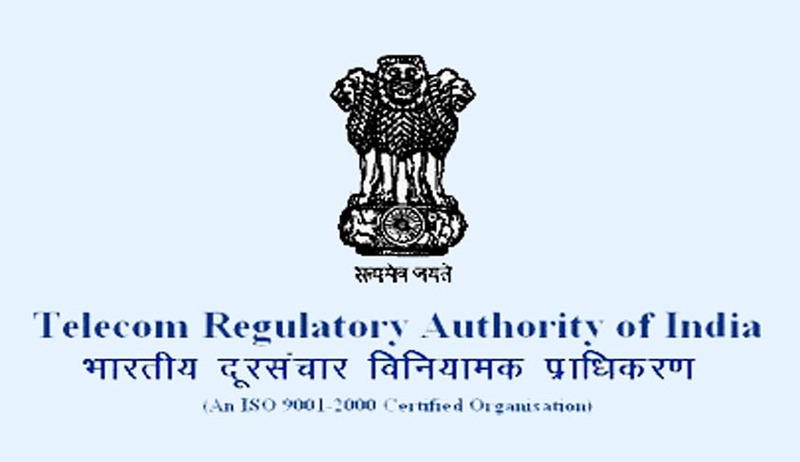 The Telecom Regulatory Authority of India (Trai) has asked cable TV operators not to charge subscribers more than Rs.130 for 100 standard definition channels. The Supreme Court recently lifted a stay which had prevented Trai from notifying the tariff order, in a case filed by Star India Pvt. Ltd and its subsidiary Vijay Television Pvt. Ltd, challenging Trai’s jurisdiction to regulate content. A few hours later, after the stay was lifted by the apex court, Trai notified Telecommunication (Broadcasting and Cable) Services (Eight) (Addressable systems) Tariff Order, 2017 — a new framework for the pricing of television channels offered to subscribers. It stated that the new framework will bring transparency, level playing field, encourage consumer choice and growth of the sector. The additional channels will be available in slabs of 25 and an amount not exceeding Rs.20 (excluding taxes) will be charged per slab. If a pay channel is provided as part of a bouquet, MRP of such pay channel cannot be more than Rs.19, says the regulator in its order.